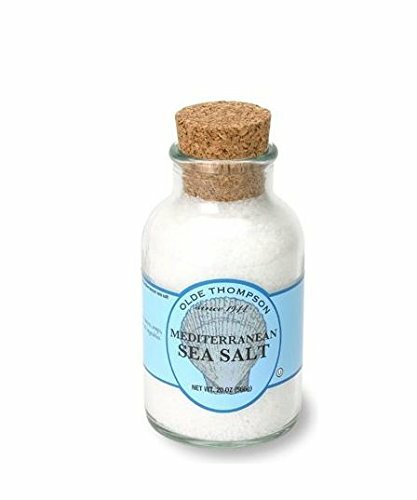 The latest price of Olde Thompson Olde Thompson Mediterranean sea salt refill, 15.7 oz. was retrieved on 26th April 2019. 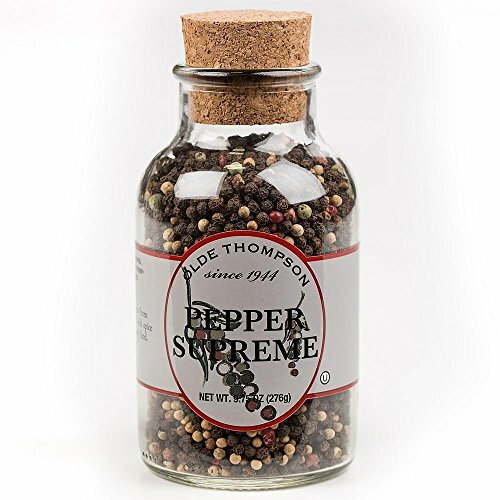 Specifications Get all specifications of Olde Thompson Olde Thompson Mediterranean sea salt refill, 15.7 oz.